By owning rental property you’ll need to run an Arizona Tenant Screening Background Check to ensure the safety of your investment. Properly checking the credit, eviction, and criminal history of a prospective applicant is more than just having them fill out a rental application. You’ll need to ensure you also receive written permission to check their credit, a simple statement and their signature will do. Property owners want to feel confident that a tenant occupying a property is the ideal tenant. Unfortunately that does not always happen. When you screen tenants properly, you lessen the chances that the tenant is a problem tenant. AAOA Offers the Best Arizona Tenant Screening Background Checks! The American Apartment Owners Association provides tenant screening background checks nationwide. 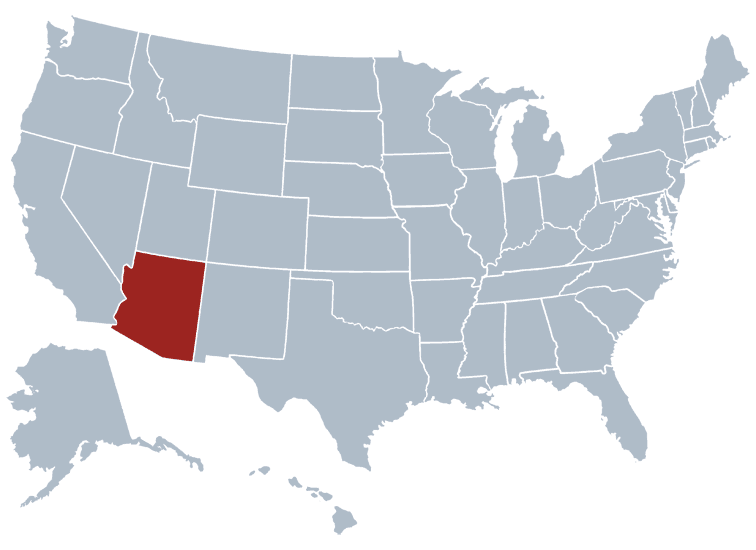 Looking for a tenant screening report in a state other than Arizona? Visit our Tenant Screening Background Checks page to learn more.